There are plenty of brokers you can trade with. But only some are subject to regulations by trusted regulatory authorities. Regulations are precisely what either novice or experienced trader should focus on. On our website you can find a list of only trusted and regulated brokers. If you are interested in binary options, you surely know that most broker servers are located in the Republic of Cyprus. Cyprus is among the countries with least developed economy in Europe, and thus investors tend to think of (Cyprus) as of financial “hole” with little or even no regulation of the market. Therefore, they mistakenly believe that the lack of regulation is the reason why so many binary options brokers currently reside in Cyprus. In fact, the real reason for so many brokers residing in Cyprus are low corporate taxes. Corporate profits are taxed at 10%, while for example in UK it is 24%. And in the US, it is even more. With that being said, there is nothing wrong with companies residing in Cyprus. This article introduces the three main regulatory agencies. The first of these agencies is CySEC (Cyprus Securities and Exchange Commission) it is a committee whose task is to regulate the Cypriot financial markets. CySEC ensures compliance with strict financial rules in accordance with the laws and regulations of Cyprus and the European Union by the Cypriot investment firms. 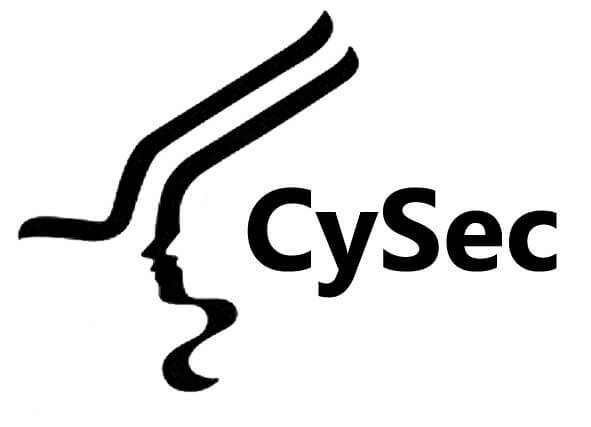 CySEC is a public body that oversees the operations and transactions conducted on the stock exchange and monitors them. Next, we are going to talk about a CNB (Czech National Bank). It’s a central bank of Czech Republic and a financial market regulatory authority. On our website, we can recommend you a broker TopOption, regulated by CNB, CySEC and many more. The last one is the British regulatory authority FCA (Financial Conduct Authority). It is the authority for the supervision of financial markets. FCA is a leading independent, non-governmental organization, with legal powers granted by the UK’s Financial Services and Markets Act 2000. 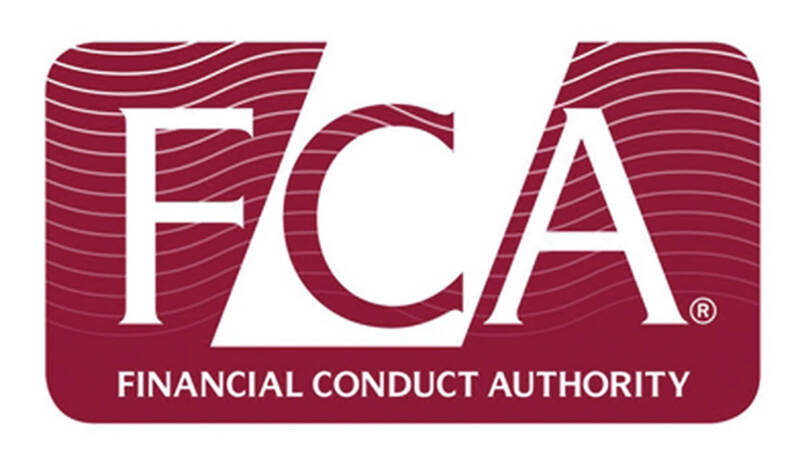 The key objectives of the FCA include: consumer protection, improving the level of inclusion in the financial system and promotion of competitions (of the type) consumer choice. 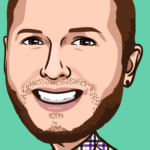 The digital assets dissappierd for everyone from the IQoption.com or only for me? ?